Mattson 2 with Astronauts, Etc. 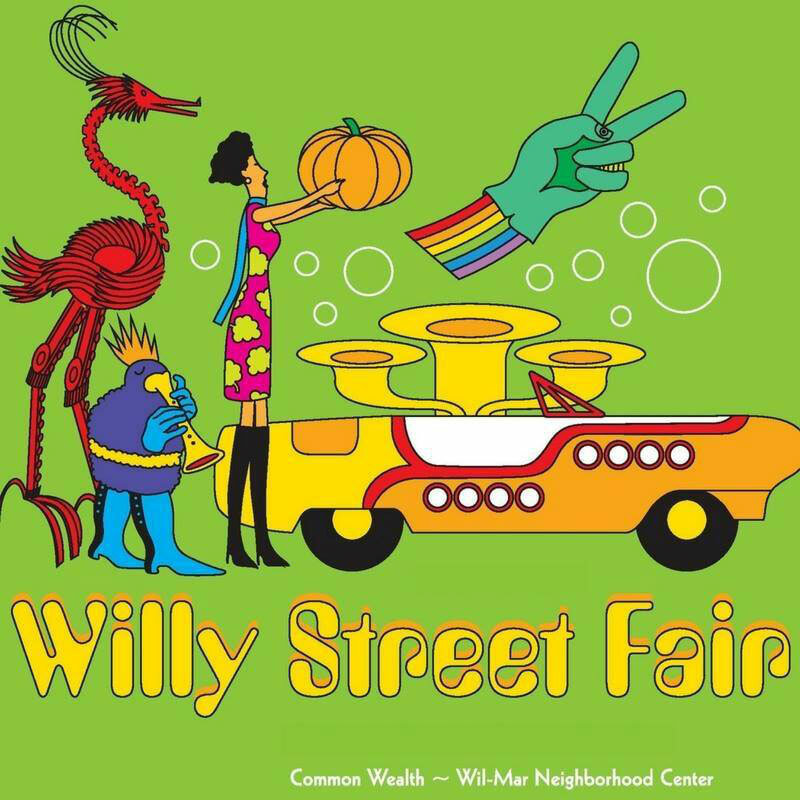 The Willy Street Fair is a Madison tradition and 40 years of running proves it. The free festival closes off a few blocks of Williamson Street where craft and food vendors fill the void between five performance stages. Local favorite bands sprinkle the stages between performances from international and regional artists. The Madison World Music Festival Stage is presented by the Wisconsin Union Theater who is using their network to bring in artists like Aynur from Turkey, La Misa Negra from Latin America, and Gili Yalo from Israel/Ehtiopia and well as local superstar Tani Diakite who is from Mali/Madison.